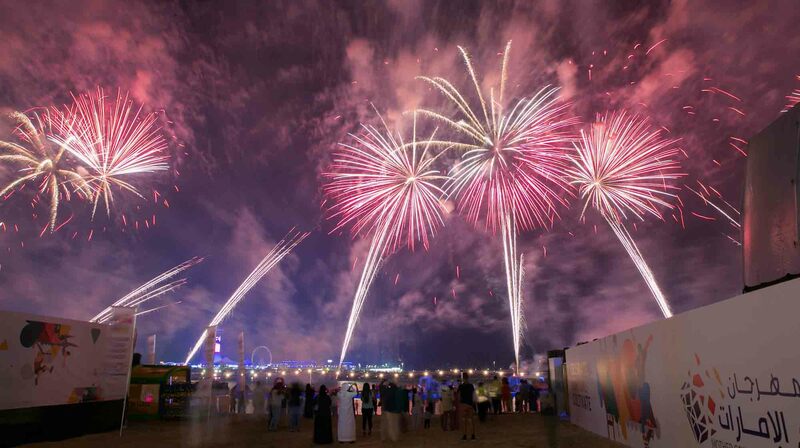 ABU DHABI, 8th January, 2019 (WAM) -- The Department of Culture and Tourism - Abu Dhabi, DCT Abu Dhabi, has announced that the fourth 'Mother of the Nation Festival' will return to the UAE capital from 12th to 23th March, in conjunction with the Special Olympics World Games, which is taking place from 14 to 21 March. 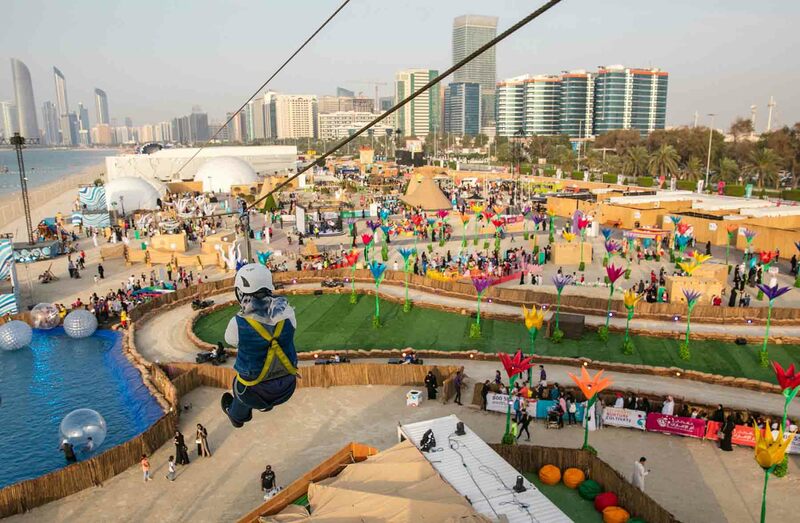 More than 7,500 athletes from 192 countries are set to participate in the Games, which are being held in the Middle East and North Africa region for the first time. The festival pays tribute to the living legacy of the ‘Mother of the Nation’, H.H. Sheikha Fatima bint Mubarak, Chairwoman of the General Women's Union, President of the Supreme Council for Motherhood and Childhood, and Supreme Chairwoman of the Family Development Foundation. It embodies her inspirational values of empowerment, conservation, collaboration and sustainability. With a spirit of camaraderie, and community spirit, the festival is committed to providing a wide array of high-quality entertainment through performances, workshops, dining and retail offers, and activities for the entire family to enjoy over the course of 12 days. Saif Saeed Ghobash, Undersecretary at DCT Abu Dhabi, said that the games truly embody the values of the Mother of the Nation, namely in honouring People of Determination and providing them with an inclusive environment which highlights their achievements and capabilities, in line with the unique values that Her Highness continuously instils in our community, such as tolerance, determination, resilience and camaraderie. "These values are the cornerstone of the festival year after year, and are embedded in all activities on offer, aiming to encourage positive participation and community engagement with all members of our society. In addition, we are committed to developing the entertainment and artistic offering of the popular festival, in order to elevate it further." Another new highlight of the Mother of the Nation Festival will be a captivating touring show by Cirque du Soleil, which will make its Middle East debut by appearing in Abu Dhabi for the first time ever. 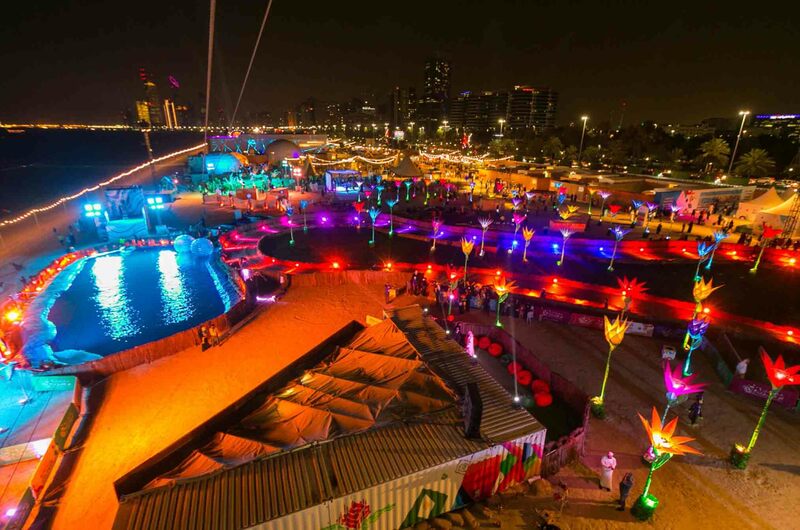 Presented in collaboration with Alchemy Project, the spectacular production titled ‘Bazzar’ will be a breathtaking and colourful homage to Cirque du Soleil’s legacy, and will premiere on the 6th of March and run until 16th of March on Yas Island.